This hard working mower is fitted with Honda’s powerful 160cc OHC 4-stroke GCV160 petrol engine, designed to be quiet-running and featuring an auto-choke system to help ensure easy starting every time. Brushcutters cut through thick and thin when the motor mower is out of its depth, for instance on steep ground studded with bushes and trees. 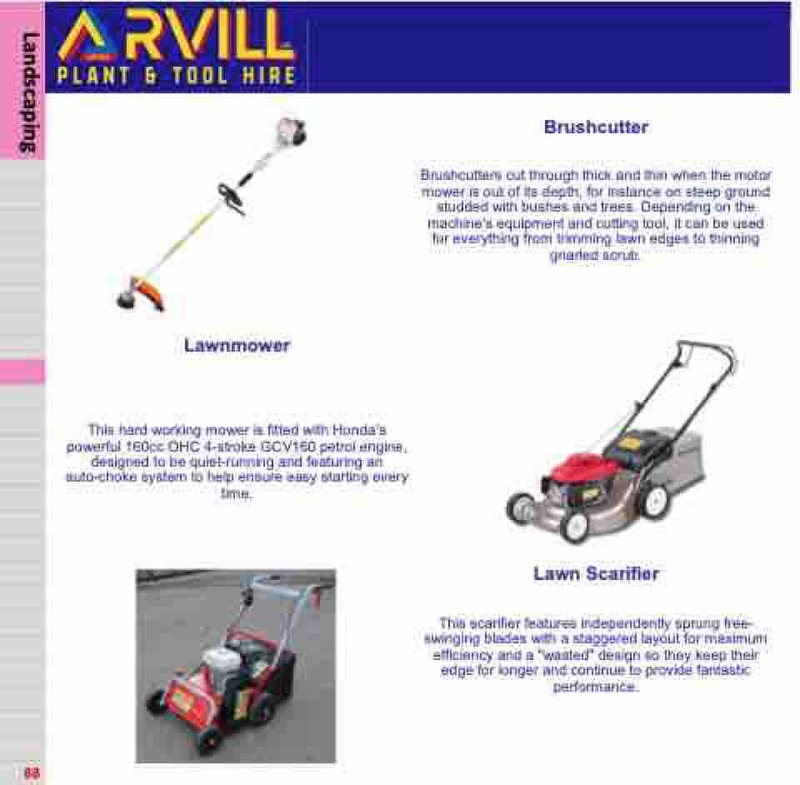 Depending on the machine's equipment and cutting tool, it can be used for everything from trimming lawn edges to thinning gnarled scrub. This scarifier features independently sprung free- swinging blades with a staggered layout for maximum efficiency and a "wasted" design so they keep their edge for longer and continue to provide fantastic performance.